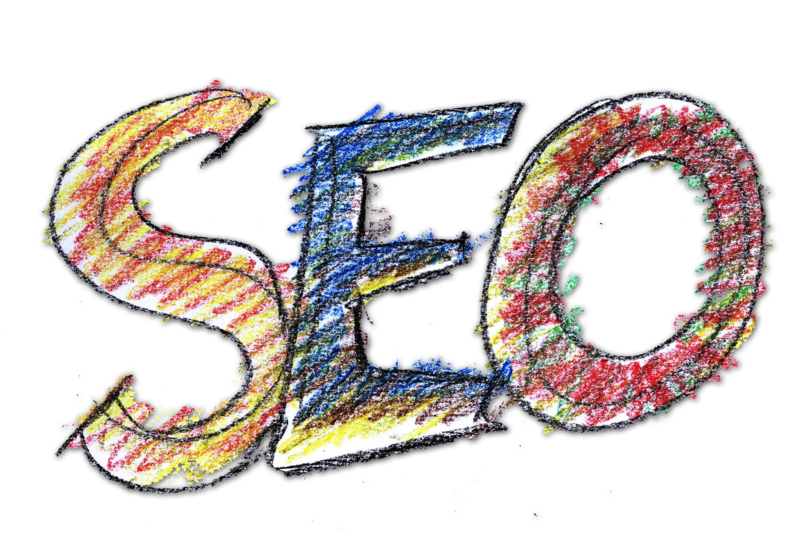 Ifyou are a business owner in this day and age then for sure you’ve heard the term SEO or Search Engine Optimization. If you haven’t then you’ve been living under a rock and it’s time to come out of your shell and take a look around in the digital climate. 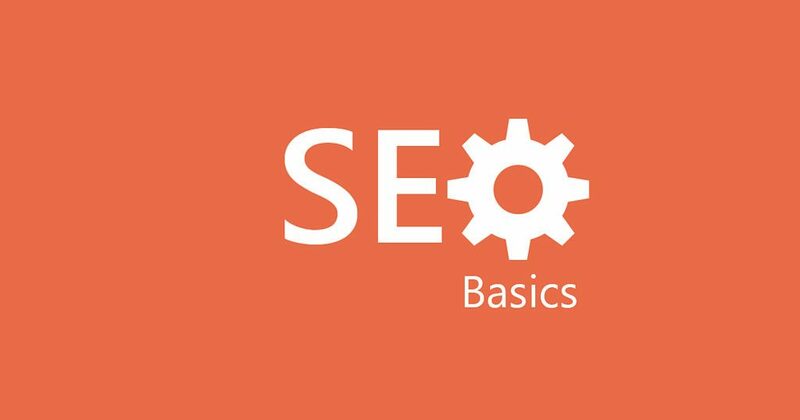 SEO is defined as the process of getting traffic from the “free,” “organic,” “editorial” or “natural” search results on search engines, according to Search Engine Land. Great definition but what does that actually mean as a business owner? Basically, search engine optimization is the method of growing the quantity and quality of visitors to your website with organic search results or not paying for search ads. Now, this doesn’t mean that you won’t pay someone to perform this work whether they are internal or external to your organization. This technique is also learnable, so if you’re looking to spend some hours getting through the learning curve, there are places for that. In the meantime, we wanted to put together a list of terms that we feel every business owner should know when dealing with SEO. Please don’t take this as the end all, cure all SEO list of the world because there are many more terms, these are the key jewels we felt that you’d hear the most and you should know what they are. Alt Text – alternative text is an HTML attribute that describes the content of an image on a web page. In the event that the image fails to load on the user’s browser, the alt text will appear instead. Analytics – is the analysis and measurement reporting of website’s data to allow web managers and administrators to optimize sites and improve a website’s effectiveness. Anchor Text – This refers to the clickable text in the form of a hyperlink on a website, traditionally it will be blue with an underline but it can be any color. Authority Site – This is a large content-driven and high-quality website that has built a reputation for publishing trustworthy and reliable information. This type of website also comes with multiple traffic channels and revenue streams even when it does not necessarily sell any physical product. Black Hat SEO – When someone mentions this they are speaking of an aggressive SEO practice that typically uses frowned upon techniques to trick search engines into thinking that a website has relevant and quality content. Such strategies do not usually adhere to search engine guidelines for proper SEO and once Google catches on they penalize the website (they always catch on). Bounce Rate – This is a measure of how long a visitor stays on a particular website or page before they navigate away from the site. For content-rich websites and service-related sites, a high bounce rate is usually a sign that the content may not be engaging enough. Contextual Link – is clickable text or keyword that can be found in the body of relevant content that is presented. Indexed Pages – An indexed page is one that has been found by Google’s search crawlers and has been evaluated for its quality in relation to a particular search phrase or keyword. An indexed page will show up in the search engine’s search results for that keyword. Keyword Density – This refers to the frequency that a keyword or phrase is used in a web page’s content relative to the number of words in that same content. In search engine Optimization, keyword density determines the relevance of a particular web page to that specific keyword. Keywords / Keyphrases – These are words or set of words in a website’s content that allows users to find the page through search engines. Keyword Stuffing – Loading a webpage with keywords with little to no regard for overall content coherence essentially trying to manipulate the page’s ranking and search engine results. Latent Semantic Indexing (LSI) – This is known as a mathematical method that helps explain the relationship between concepts and terms in any given web content. Search engines crawl through web pages and collate the common words and phrases used throughout the content identifying these as keywords or phrases. Linkbuilding – This search engine optimization strategy consists of acquiring links and relationships from reputable websites and pages on the internet that links back to your own website. Local SEO / Local Pack – A marketing strategy that promotes a business to local customers through a variety of SEO strategies that targets localized searches. Google’s Local Pack pushes ads into local search results, affecting Google Maps, mobile searches and knowledge graphs. Long Tail Keywords – Three to four keywords together that are specific to a site’s content. They are used in SEO to target niche search terms that help websites to rank and get traffic because the competition for these phrases is not as tough as the more common ones. META tags – Text that describes a site’s content and may contain data such as keywords, document author, or last modified date. This information is not visible to human users and is more for the benefit of search engines. NAP – NAP stands for Name, Address, Phone Number and is critical to rank in the local search results. Negative SEO – This is a form of attack from someone outside of the website that aims to bring a website’s search ranking down through a number of ways including implementing black hat SEO. Typically this sends a red flag to Google, thereby preventing the site from appearing in the search results. Offsite Optimization – This is the process of building the website’s popularity, relevance, and trustworthiness by linking or promoting it through other reputable places on the internet. Onsite Optimization – This is the SEO strategy that entails optimizing the website’s content as opposed to linking to external sites that enhances the site’s relevance. Page Rank – This is a part of Google’s algorithm to rank websites in its search engine results. This helps identify and evaluate the quality of a webpage content in relation to its importance and authority on particular topics. Ranking Factor – This refers to the criteria that search engines use to evaluate websites in relation to search result rankings. This can include website content, backlink profile, domain age, history and keyword density. SERP – SERP stands for search engine results page, which appears after you put a keyword or key phrase in Google’s search bar. SSL – Means secure sockets layer which is a security technology that creates an encrypted link between the user’s browser and the web server. It ensures the security of all data that is passed to and from web servers and browsers. White Hat SEO – The use of search engine optimization strategies that focus on creating engaging and relevant content for human users as opposed to building websites for search engine bots and the changing algorithms. 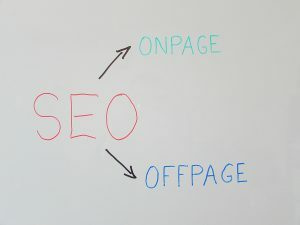 If you’ve made it this far, you can get the picture that search engine optimization comes with a bunch of jargon, too. This list in the SEO world would be considered a short list and again, this is not a list that is meant to be the list of all lists, but just some vocabulary terms that all business owners should know by now, small and large. Dealing with the search engines is an ever-changing task so even if we made a list of all the terms now it could change tomorrow. This is because Google and all of the other search engines are always finding ways to improve and provide the best user experience. As we approach the end of 2017 and the internet continues to mature, one thing we can definitely count on is SEO is here to stay even if it doesn’t stay the same. As of December 14, 2017, the US Congress has repealed net neutrality and as marketers, we’re all waiting to see how it will affect the search engine game. This is just a part of evolution. In order to stay relevant, SEO and marketers will have to evolve with the times.